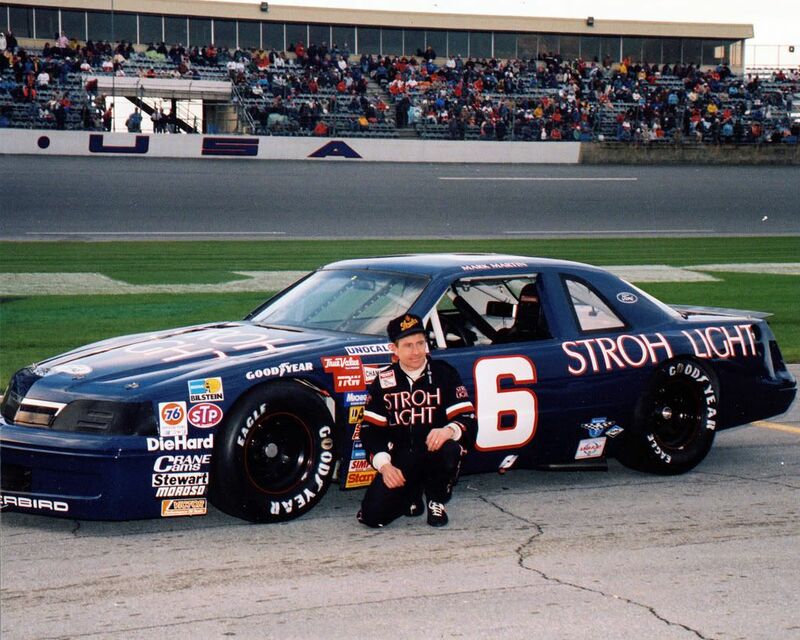 The Ageless Wonder Mark Martin sits next to his brand new Stroh Light Ford Thunderbird in 1988. The Stroh Light Thunderbird is a very simple, yet very effective design. Dark blue, a really good shade by the way, is used over the whole car. White lettering is very visible on the blue background. 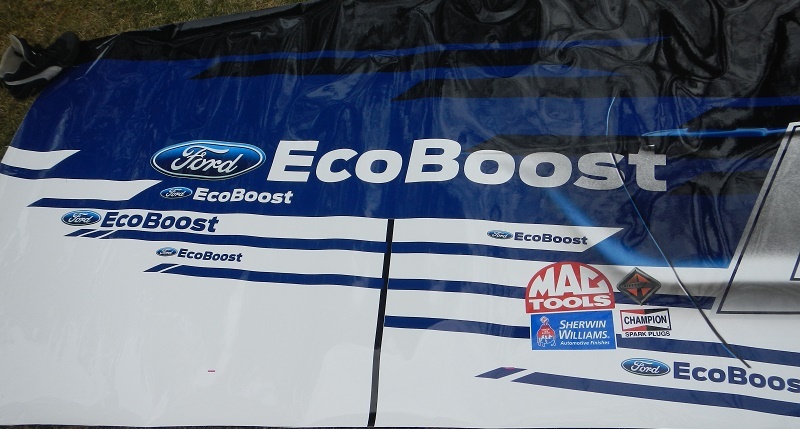 The Roush #6 is white with a red border. It is a great scheme, and it looks very good. Simple is better, when it comes to paint schemes. I wonder why Martin’s driver suit is a different shade of blue than the car. Neither shade is that bad, but they do clash in the photo. I’m also marveling at the rear spoiler. It looks like a spoiler from a pro stock car in the NHRA. It’s literally horizontal. On a different note, is the lettering on the tires getting bigger? It seems so. I’ve been thinking about a few things this week. Being Jewish on Easter is really, REALLY boring. There is nothing to do for the whole day. I decided to adjust a few of the display cases in The Hauler, while Spring Training Baseball played in the background. As I moved these objects, I began to think about the objects stories. I love learning the stories of the objects in my collection. Every object we encounter has a story. I wonder about the whole story for every object. How did this object get to my collection? Who handled this object besides me? I love learning the backstory of the objects in my collection. The more I learn, the more interesting the item is. I find that learning the stories are fun. Much less interesting is the fact that I had to cut someone out of my life this week. This wasn’t an easy thing to do, but it had to happen. I don’t talk about people behind their backs, and I don’t backstab people…unless I’m playing Spy in Team Fortress 2. If I have a problem, I let it simmer, and if I feel I need to confront someone, I do it to their face. It really bugs me when someone has a problem with me, but doesn’t have the backbone to call me out. I found out that someone I know was going behind my back, bad mouthing me for no real reason. This individual could have confronted me face to face, but couldn’t. I’ve known this person for many years, and have never had a problem with him, but apparently, he felt the need to blast me over something I thought we had resolved. I want to tell the whole story, but I don’t want to identify him, so I’ll start from the beginning. We had been discussing something that he took very seriously, and while we had differing opinions of some parts of the subject, it was a civil discussion. While we were in this discussion, I apparently said something that he really disagreed with, and was factually incorrect. He contacted me concerning this, and we discussed it, and I thought we had worked things out. He didn’t seem mad, and I thought we had worked this out. Last week, I learned he had been badmouthing me and badmouthing The Driver Suit Blog concerning this debate. The things that were said cut really deep, and I was really hurt by what I heard. I really did like him, and I never meant to hurt his feelings. I try my best to work through this kind of thing, but a lot of the stuff he said was so hurtful, and so cheap, I couldn’t forgive him, and I doubt we will ever be in the same room ever again. One thing I try not to do is carry a grudge. I don’t know how it took me so long to realize that carrying a grudge does no good for anyone. It doesn’t do me any good, and doesn’t do the person I’m mad at any good. You would be amazed how good it feels to drop the anger you carry around with. But the level of stuff he said about me, and the way he said it really gave me no choice. If you have a problem with me, get in touch and we’ll talk. I’m honest to my faults, and if I hurt you, I didn’t really mean to. I just wish the above story didn’t have to happen. A set of lottery tickets from the 1800’s, and a drawing used lottery ball is the feature of this week’s episode. When is a Paint Scheme Not a Paint Scheme? 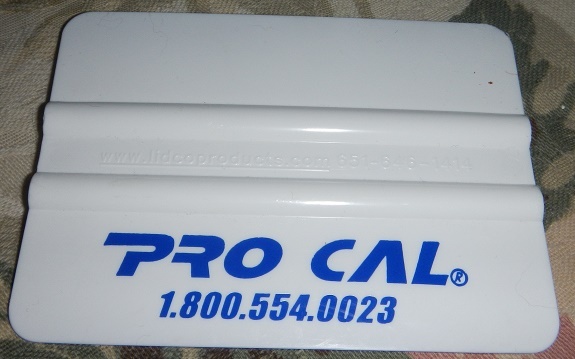 There are a number of places that will supply wraps, the biggest, and most well known is Pro Cal Professional Decals. 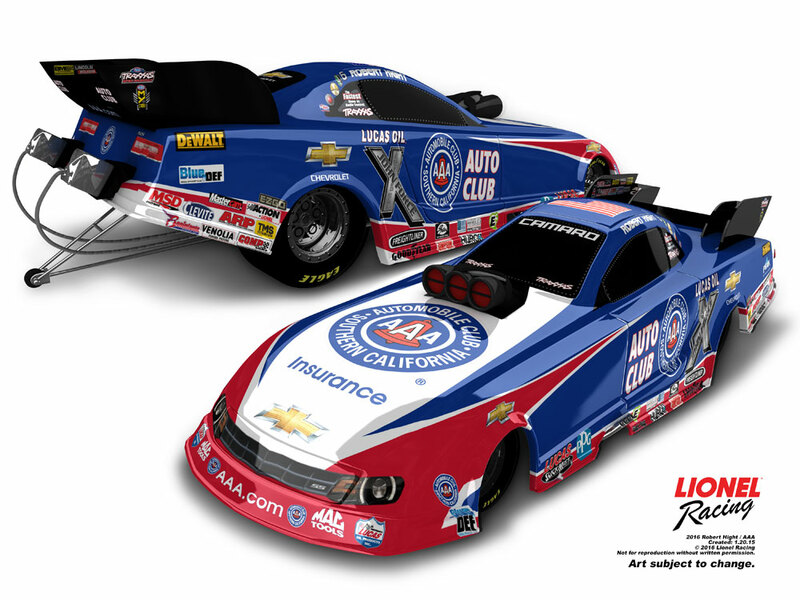 Located in Concord, North Carolina, Pro Cal supplies vinyl wraps to many teams, including Roush Fewnay Racing, Hendrick Motorsports, Chip Ganassi, Richard Petty Motorsports, Stewart-Haas Racing, Richard Childress Racing, Kalitta Motorsports, and KB Racing Technologies. Pro Cal also does commercial vehicle wraps and signage. 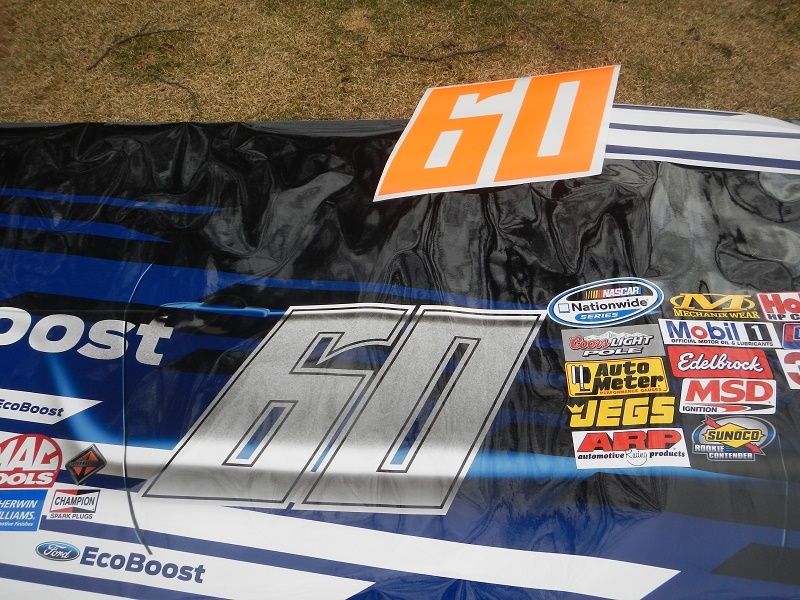 I was able to get my hands on one example of a vinyl wrap, this Chris Buescher side from the 2014 Buckle Up 200 Pres. by Click It or Ticket at Dover on Saturday, May 31, 2014. 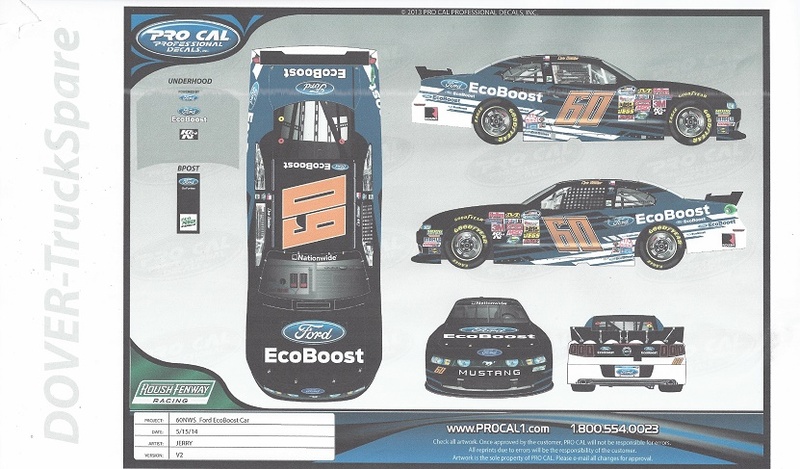 Buescher raced the #60 Ford Eco-Boost Ford Mustang to an 8th place finish. 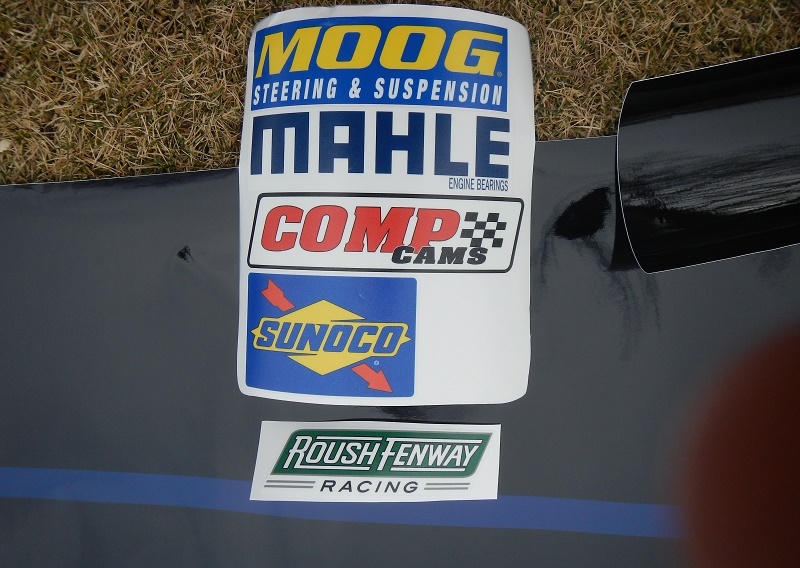 This is a spare vinyl side from the car he raced that day. 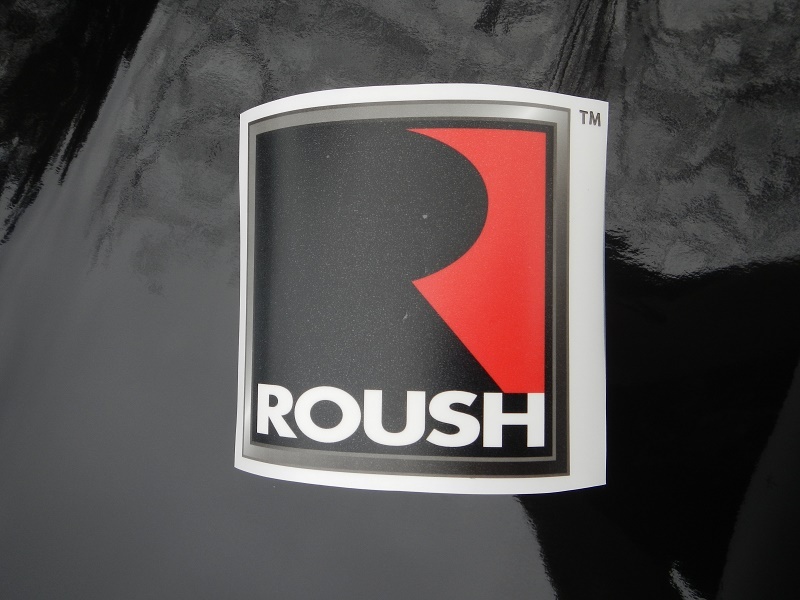 I’m not sure why this wasn’t used, I’m thinking that the black that has rubbed on the side was why Roush Fenway rejected it. The wrap itself is huge, over 10 feet long, and about 4 feet high. It has 3M adhesive on the back to attach it to the car. 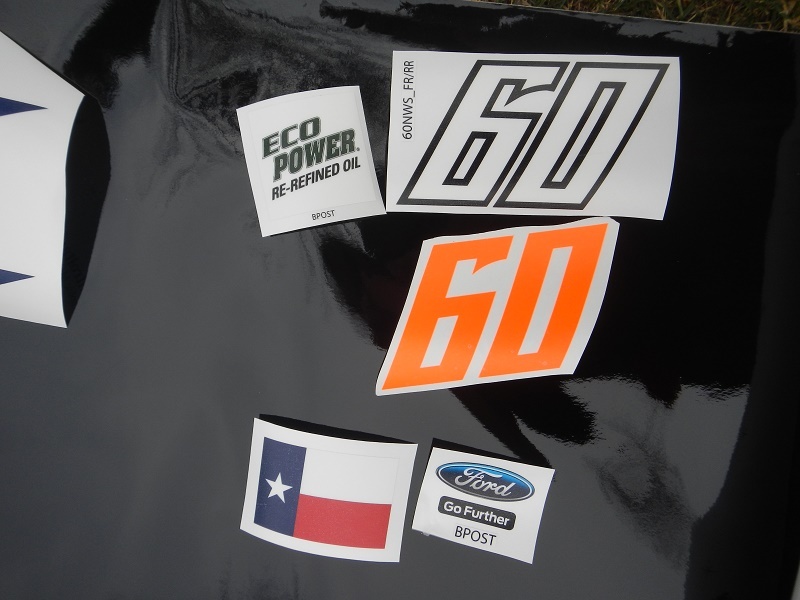 It has additional decals for the door numbers, posts, and front of the car. There are also decals to add some of the stripes. 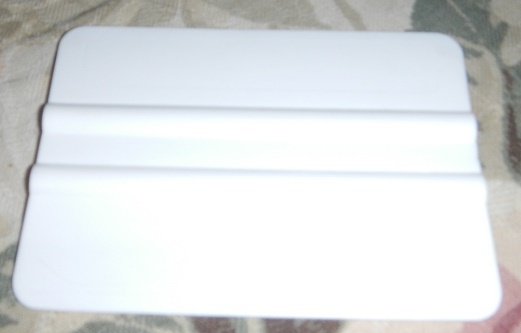 It also comes with a squeegee made by Lidco Products, a Saint Paul, Minnesota based squeegee company. 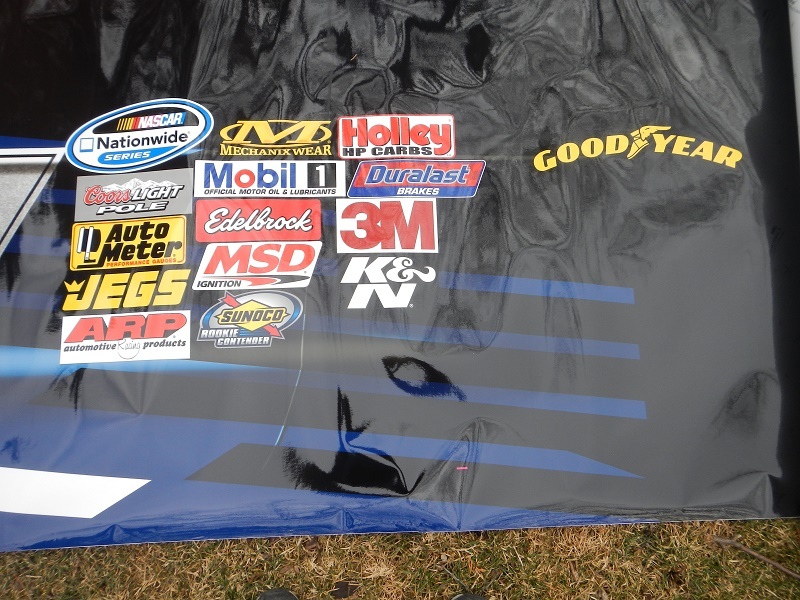 While the majority of NASCAR uses vinyl decals, we still call them paint schemes. The term “vinyl scheme” doesn’t sound as good. No matter what technologies we use to design a car, we will call them a paint scheme. Next week I’m going to examine an odd racing suit. Ken Schrader takes his 1987 Red Baron Ford Thunderbird out for a Sunday Drive. Red, white, and black is a good color scheme. The door numbers would work much better rounded than square. The Red Baron logo curving over the wheel well looks really good. The white under the door numbers looks decent, though the black stripe behind the door number really isn’t needed. The white hood and roof look decent, but would look a lot better with the red, rather than the white. I’ve been holding back a bit with this post for a number of reasons. I wasn’t feeling too good last Monday, so I didn’t get around to it until this week. I also waited until the beginning of the F1 and IndyCar seasons as well. Not that all of that is out of the way, I’d like to share some thoughts about the 2016 racing season so far. *I was glad to see the Grand Prix of Louisiana dropped from the schedule. The 2015 event was not fun to watch, because the weather was so bad. I didn’t think the track was so bad, but the rain, and the “timed race” nonsense didn’t help. *As with other racing series, driver and team changes have taken place off-season, so the first race or two is difficult to follow from this perspective. Since I’m not as big of an IndyCar fan as much as NASCAR or the NHRA, this can get quite confusing. *This is something I will discuss in a little bit, but I think it’s valid for IndyCar too. NASCAR President Brian France has stated that there may be a fourth manufacturer in NASCAR in the forseeable future. I’m wondering if we might see another one in IndyCar as well. With Toyota’s recent auto racing success, could we see them back in IndyCar? I hope so! A third manufacturer would kick development and competition up a notch, and would make the sport even more existing. *The new Haas F1 team had a decent showing from Romain Grosjean, scoring points in his first race for the new Haas F1 team. Teammate Esteban Gutiérrez walked away from a horrific crash that I thought ended with a serious injury when I saw the remains of the car. It’s an impressive thing for the brand new team. *A couple of designs for driver protection were discussed for dealing with the issue of head safety, after the 2014 Japanese Grand Prix. One such example is the “halo design.” It seems like an odd idea, and the fact that there is something clearly obstructing the drivers vision is an issue. I think that Terry McMillian has the right idea. *I’m really wondering why NBC isn’t as aggressive at promoting F1 as they do NASCAR. Granted, the United States is not an F1 country, but there is a fanbase, and the fanbase is growing. I’d really like to see NBC step up their game for 2016. Granted, they have the Rio Olympics to worry about, so F1 gets a back seat for now. *The major question on the table this season is who will be the series sponsor next year. I was fully convinced that by the end of 2015, a deal would have been announced. However, although NASCAR has stated that a couple of deals may be on the table, nothing definitive has been announced. I’m wondering how much longer it’s going to take. *Jeff Gordon is settling into his new role as announcer quite well. Granted, Gordon has lots of practice, what with acting and voice acting, but he seems to be adapting very well. *After leaving the track without talking to the media, Kyle Busch finds himself in some trouble with NASCAR. I think he made the right decision. My mouth has gotten me in a lot of trouble over the years when I’m in a bad mood, and Kyle didn’t want to make a bad situation worse. I’d like to see a rule setup where a driver can take some time to collect their thoughts before being hounded by the media. *The Batman Vs. Superman advertising during the Auto Club 400 was pretty damn annoying! *I hate the useless stats that NASCAR is forcing down our throats. I get the important stats, but some of the stuff they come up with is amazing. Apparently, Martin Truex Jr. lost well over 100 positions last year on pit road. *Based on what I saw on Sunday, I’m thinking either NASCAR needs a new tire compound for Fontata, or it may be time for a repave. *I’m wondering why it took so long for someone to sponsor the spotter stand. Visine finally took the lead, and sponsored the spotter stand. I will say that I do like the idea of having one of the spotters wear a camera. That was pretty cool. *Why have there been so many tire failures over the last few weeks? Am I the only one who seems concerned that almost all of the cautions over the last few weeks have been because of tire failures. *Is it too soon for Don Schumacher to be worried about the state of his program? Based on what I’ve seen so far, something is wrong with the program. They came up empty the last few weeks, including having all of his cars bow out by the second round at the CARQUEST Auto Parts NHRA Arizona Nationals in Phoenix. Granted Antron Brown won the season opener, and Ron Capps came up just short of winning at Gainesville, but they aren’t where they need to be. *Tony Pedregon is settling into his new role as announcer quite well. He needed work when he started at the season opener, and he is getting better as time is progressing. *I’m wondering if Pro Stock Motorcycle will race for the whole season in the near future. Granted, many of the teams don’t have the sponsorship dollars that the four-wheel teams do, but still, it would be fun to see the teams run the whole season. *FOX is proving that they are willing to promote the NHRA, and so far, are doing much better than ESPN. I really hope that at some point, IndyCar will leave ABC and join Fox. Those are my thoughts, and before I leave this My Thoughts On, I want to say Happy Easter to those who celebrate! A Shane Westerfield driver suit will be examined this week. Denny Hamlin #11 SportClips Toyota Camry–Same scheme as last year, same C- grade. Joey Gase #32 JT Concrete Inc Ford Fusion-Great color scheme, and a great design scheme will always earn an A+. AJ Allmendinger #47 Food For Less Chevy SS-Same scheme as last year,A+ same grade. 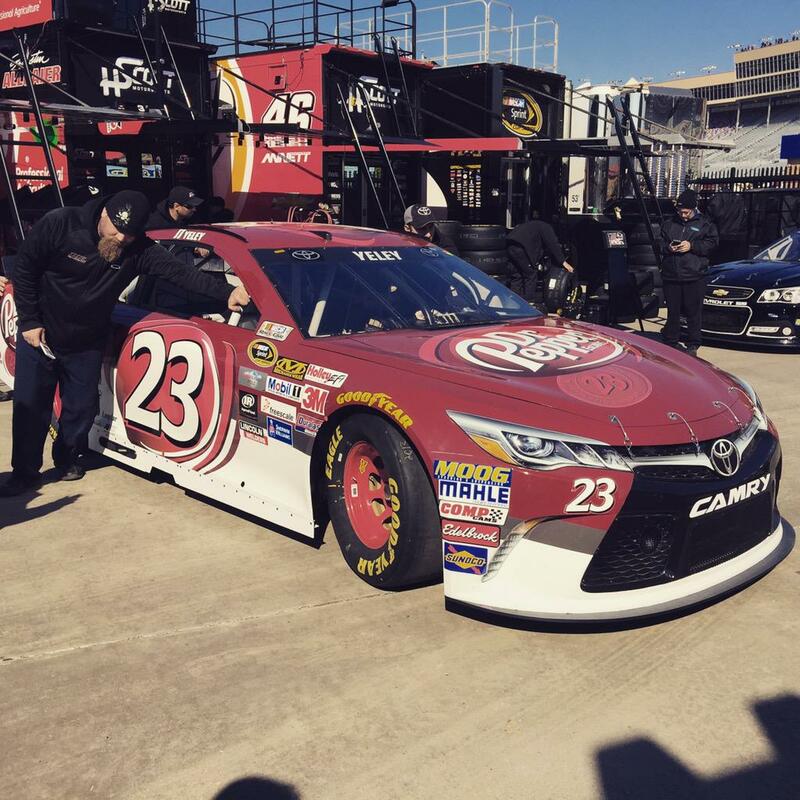 Matt DiBenedetto #83 Cosmo Motors Toyota Camry-Same scheme as last year, same C- grade.